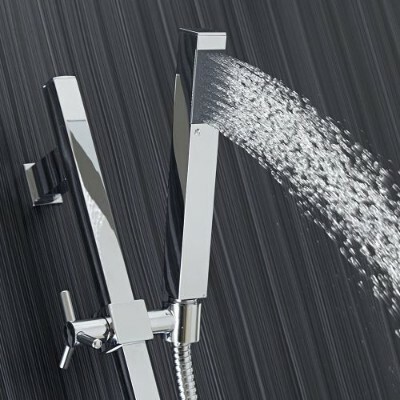 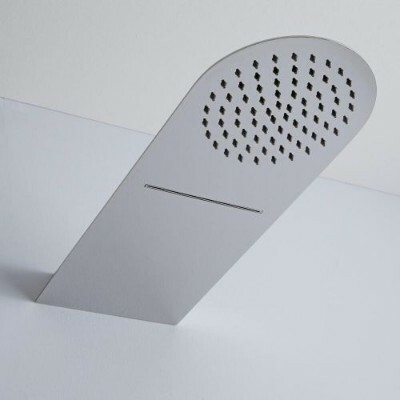 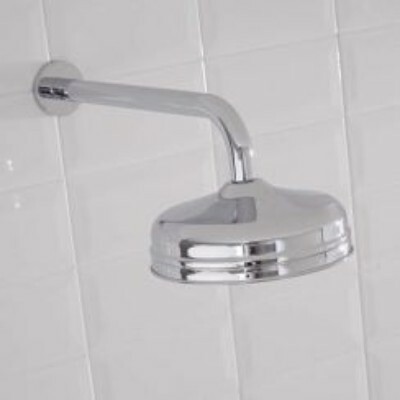 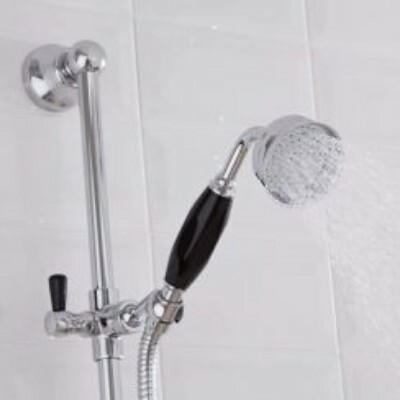 From rainfall shower heads to shower handsets and much more, we have a huge range of shower heads and shower arms to suit any bathroom design. 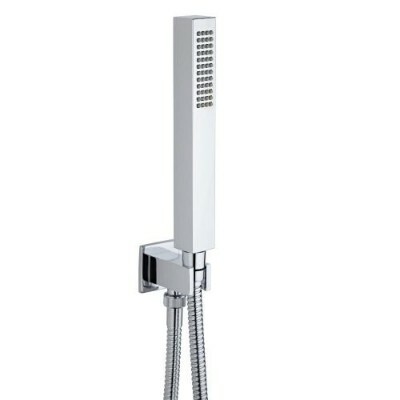 Available in modern and traditional styles, as well as various sizes, our shower heads deliver a superb showering experience. 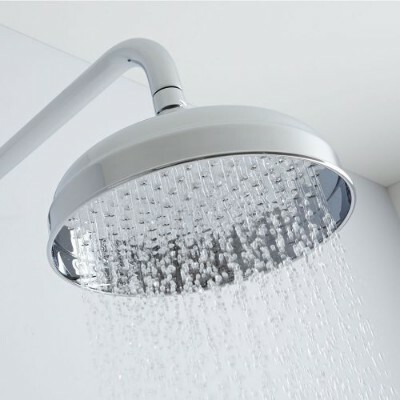 Each shower head has a quality stainless steel or brass construction, and a brilliant chrome finish that blends seamlessly in with any bathroom décor. 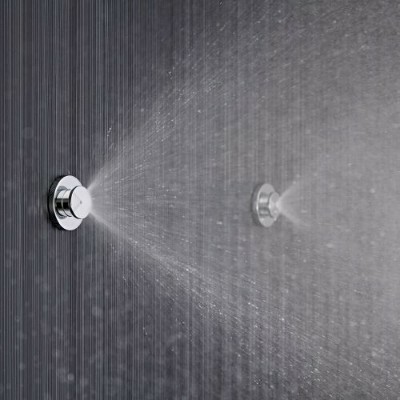 Our waterfall heads create a luxurious shower effect, while our handsets provide a quick and easy way to rinse and clean around your enclosure.